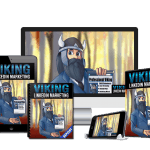 How would you like to grab private label rights to your own YouTube Marketing PLR product? 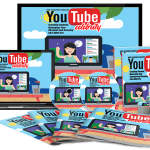 Yes you heard right, today you can own your own YouTube Marketing PLR bundle that you can rebrand and resell as your own! 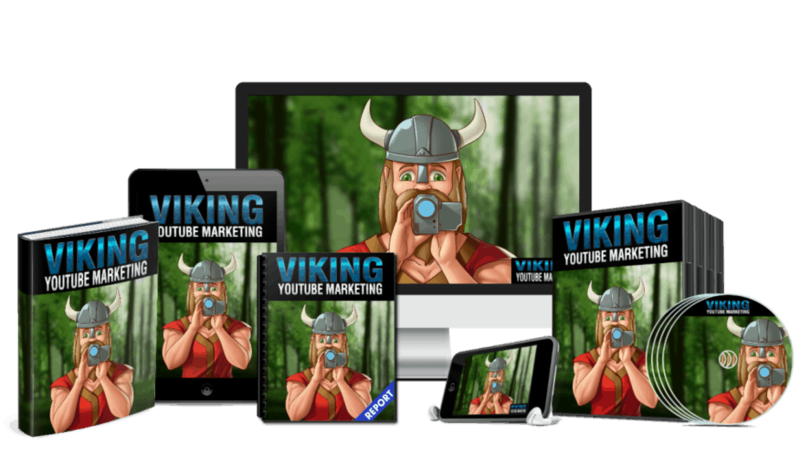 So What Do You Get With This YouTube Marketing PLR? Amazing right? 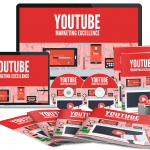 Yes if you grab the YouTube Marketing PLR Pack today you’ll be able to get your PLR license at the lowest possible price! Established in 2005, YouTube is one of the first global social networks around, and its relevance continues to do nothing but grow. 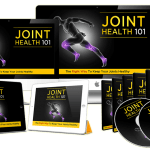 The video content posted, viewed, and shared on YouTube can be watched on desktops, laptops, notebooks and smartphones—any time of day or night. 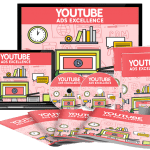 YouTube attracts a larger range of demographics across all ages, hobbies, interests, and careers than any other social media platform—and YouTube videos can generate high search engine page rank. If that’s not enough, the combined audio/visual makes content more memorable than plain written text. Worldwide, YouTube has over 1 billion users (yes, a billion) and a whopping 30 million of them watch videos every day. An astounding 5 billion videos are viewed each day, totaling in over 500 million hours of daily viewing. Over 300,000 new videos are uploaded daily. 80% of people ages 18 to 49 regularly watch YouTube videos. Over 50% of YouTube videos are viewed on mobile devices. The average mobile viewing session lasts 40 minutes, so there’s an amazing opportunity to connect with your audience there. 38% of users are female and 62% are male. So clearly the general stats and demographics are there and by themselves they warrant using YouTube as a marketing channel, but the marketing-related stats are even more compelling. Today, around 87% of online marketers use video content. One-third of online activity is watching videos. 92% of mobile video viewers share the content they watch. When given the choice, 59% of executives will choose video content over written articles. 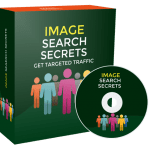 Video drives a 157% increase in organic traffic from SERPs. The click thru rate of emails with videos is 96% higher. Content retention increases from 10% to 95% when comparing video to text. Users spend 88% longer on websites with video. 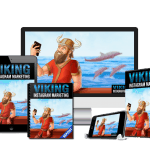 Blog posts with video attract 3x more inbound links. 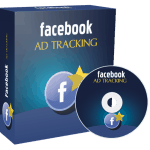 Adding video to ads increases engagement by 22%. And 85% of businesses have in-house staff who curate video content, which shows you how important all your competitors think video marketing is. That settles it. You obviously need to be marketing on YouTube. Next up, we’ll talk about establishing YouTube marketing goals.